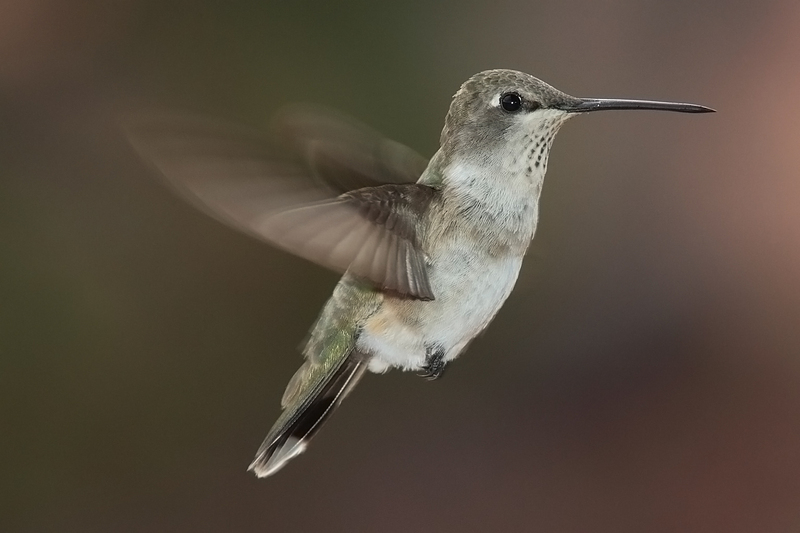 My brain works like hummingbird wings. How about yours?! In light of my browser tab issues, I’ve been trying to close tabs to make my computer feel good about it’s processing capacity again. I’ve been reintrigued with soooo many topics! What have you been searching for lately?